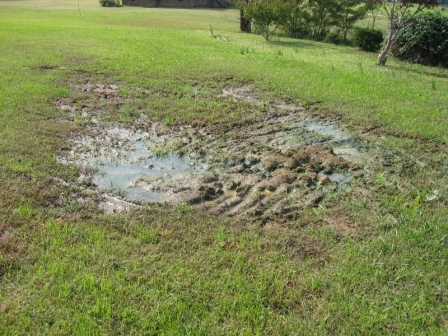 Why Do Septic Tanks Overflow? 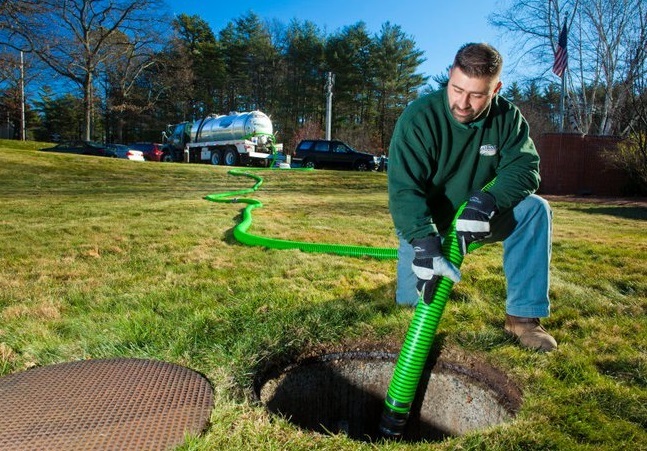 Why Does My Septic Tank Need Pumping? 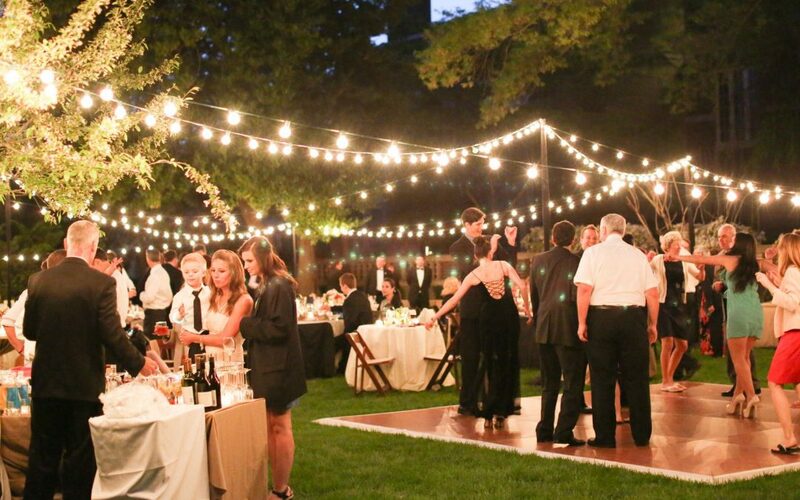 Is One Portable Toilet Rental Enough for a Small Event?